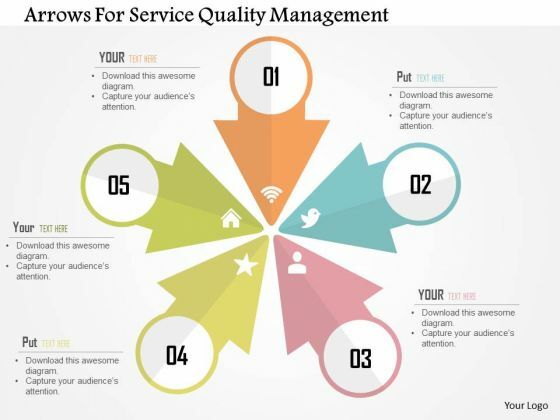 Management PowerPoint templates, backgrounds Presentation slides, PPT Themes and Graphics. 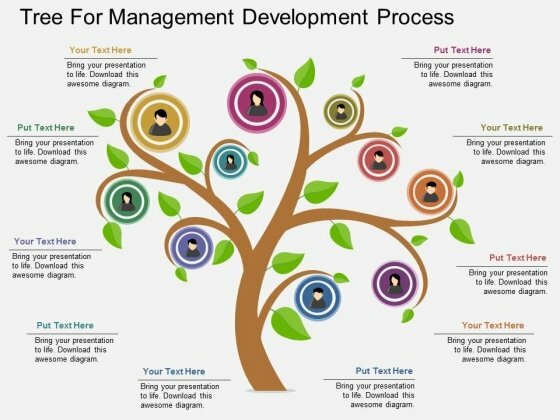 SlideGeeks present an outstanding management PowerPoint presentation templates to make your business work smoothly. These PPT templates include logistic management, IT project management, management consulting, healthcare management, management training and project management. In corporate businesses, management presentation templates direct companies’ policies to the board of members or management team. Management in organizations operate to coordinate team members to work on a particular goal. Strategies and objectives are effectively made by discussing with mangers and higher officials or directors on various level of management. 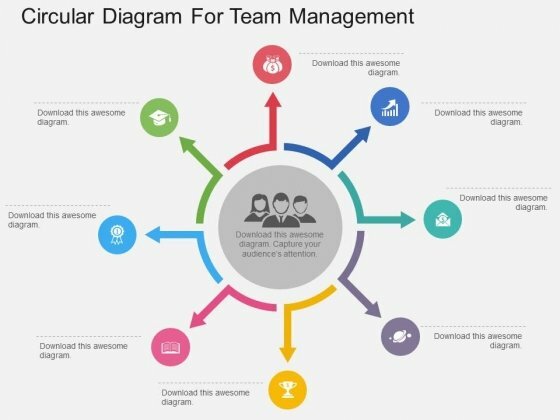 Motivate your team by boosting their morale with our stunning effective management PPT templates. 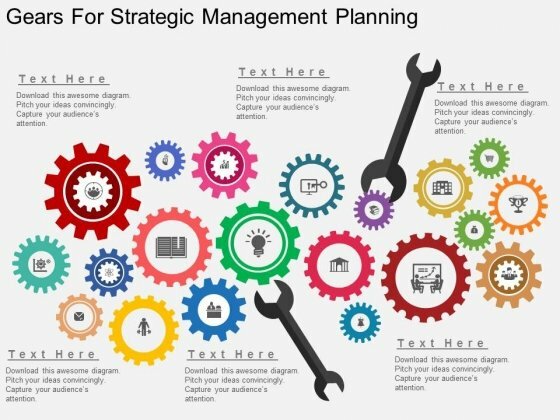 Your enterprise can manage outcomes and generate more profits with capital management PowerPoint presentation templates. Division of work, remuneration, centralization, initiatives, team spirit, managing discipline and stability of tenure are few principles of management that are followed by various companies. Customer satisfaction and valuable returns can be achieved efficiently with perfect management and training skills. Customize setting is provided too. You can edit font and text of the PowerPoint templates. Moreover, make your presentation more visually awesome by changing colors according to your presentations demand. 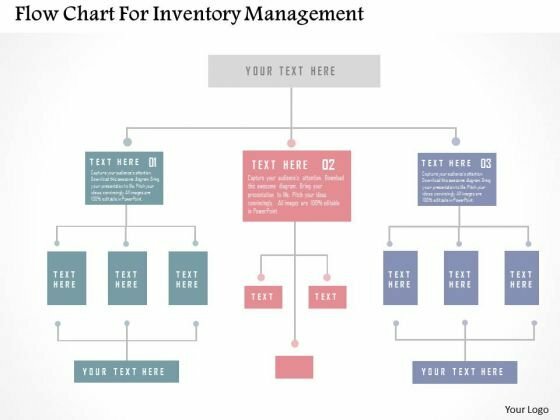 We have an immense miscellany of free Management PPT templates available in our Free Download Section.